Paul Rogers warns that the near invisibility of modern warfare will make democratic accountability in the age of Trump even more difficult. See Theresa May, Donald Trump and the wars to come (Open Democracy, 3 February 2017). The main reason why the current war is getting so little coverage in the western media is that it is largely hidden from view. It is a war by remote control — using drones, strike-aircraft, special forces, private-security outfits and other means — but nonetheless a huge foreign intervention that avoids tens of thousands of “boots on the ground” and is therefore close to invisible. Even though the UK’s special forces have been active right across the Middle East and north Africa, and well into sub-Saharan Africa, there is simply no parliamentary scrutiny of their actions. UK officialdom relentlessly refuses to impart even basic information, a “no comment” environment that allows little or no space for democratic accountability. 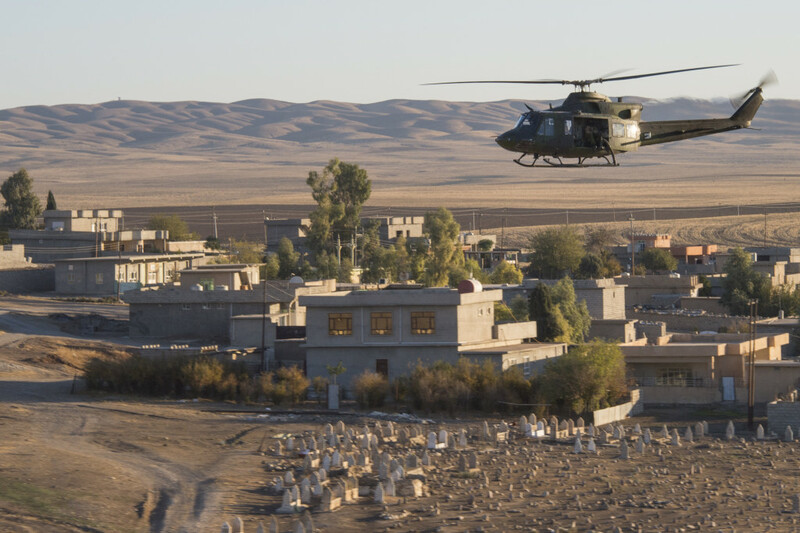 The situation with the 200 members of the Canadian Special Operations Forces (SOF) operating in Iraq — on an explicitly non-combat “training and advisory” mission — is no less opaque. Not only have internet photos shown them firing rocket launchers from the front lines, Scott Taylor, one of the few journalists to regularly comment on Canadian SOF activities, writes that they are now fully engaged in an all-out offensive to liberate Mosul from Islamic State. Lack of media scrutiny means the public has little opportunity to even know what is really going on, let alone hold their governments to account for their actions. For more on Western military campaigns and the oversight deficit, see Theresa May, Donald Trump and the wars to come (Open Democracy, 3 February 2017). See also On Target: “Why can’t our Iraqis fight like their Iraqis” (Scott Taylor, Esprit de Corps, 30 January 2017).